A fun photo booth rental in Orange County and a successful marketing campaign for Ray’s realtor business. We held a community event in La Habra Heights. Everyone was enthusiastic to use the photo booth on Halloween night. Although just about all of the guests were wearing their Halloween costume, most of them were eager to try on our props to either add an extra twist or match their costume. The guests enjoyed the photo booth and we received many compliments of the design of the booth. It was a great way to celebrate Halloween! 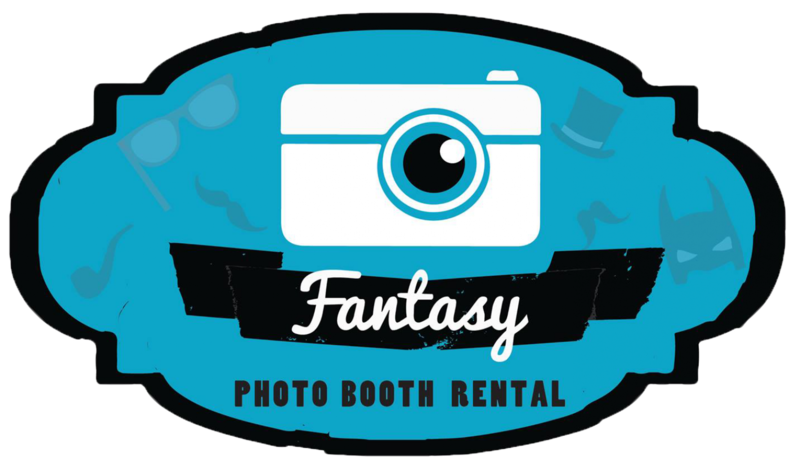 What a great photo booth rental in La Habra Heights! Be sure to contact Ray’s Realtor at rfrealtor.com when you are looking into buying a new home.